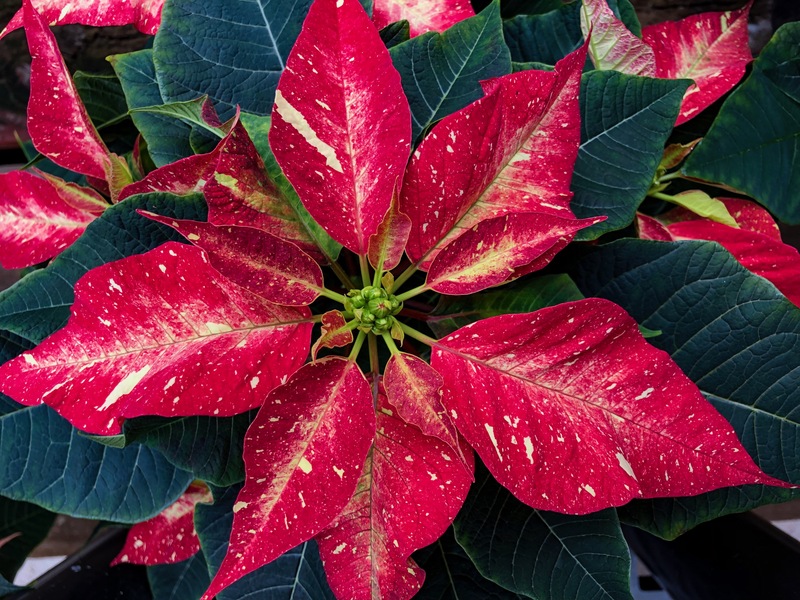 Our fresh winterberry, greens, wreaths, and poinsettias have arrived! Nothing brightens up a winter landscape and brings holiday season cheer to a home more than fresh greens. Pop some winterberry branches and pine boughs in your empty flower pots and urns for stunning winter arrangements, snag a gorgeous wreath for the front door, and add some fresh garland for around the door or on your banister. 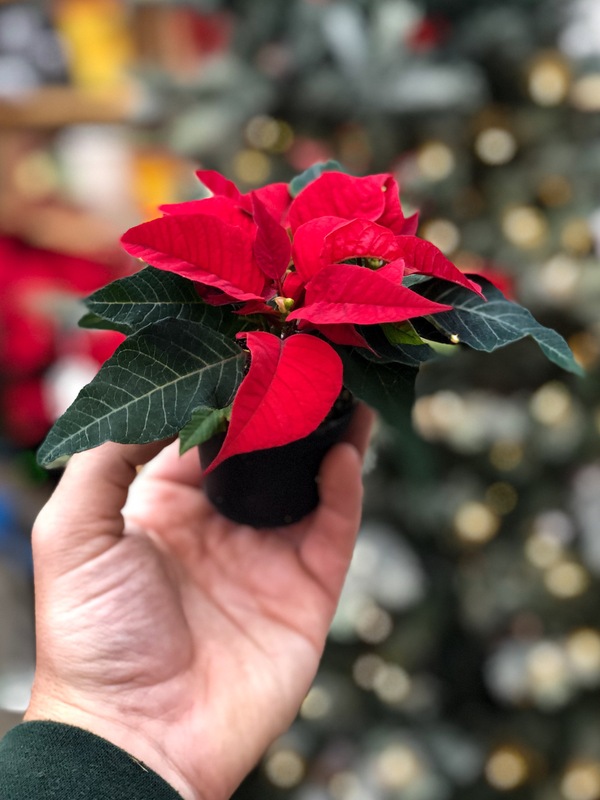 The Garden Center is stocked with everything you need to decorate your home. 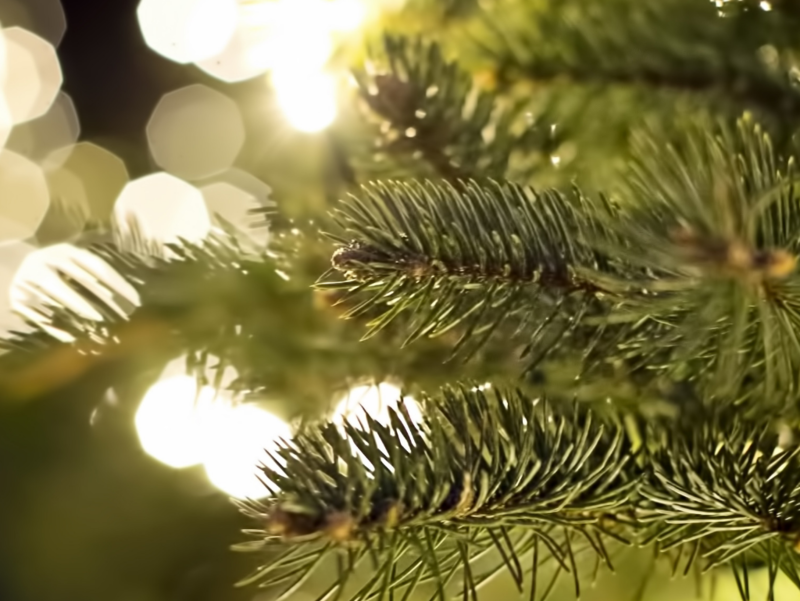 No matter how you like to decorate, you can count on us for the highest quality winter greens. 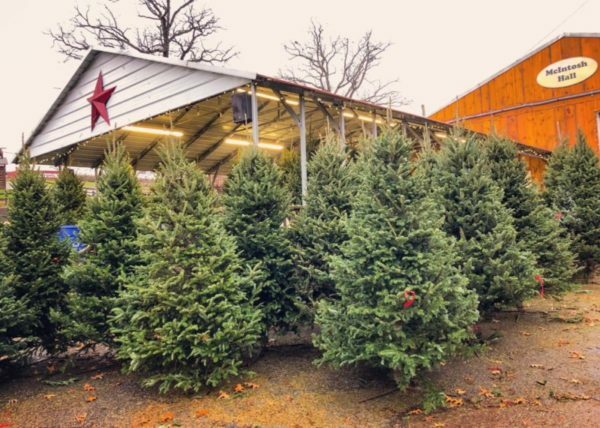 We have a great selection of trees ranging from “table top” trees (4 ft), 6-8 ft Colorado Blue Spruce, Douglas-fir, Fraser fir and large 10-12 foot Fraser fir. Our staff is very helpful and excited to see you this holiday season! December 1st we will start taking orders in our Bakery for cookie-trays, pies, dinner rolls, and even hams to make any and all of your festivities delicious and easy!